As a control, it's invisible! As a demonstration, it generates huge applause! DF Control is based on one of the most classic moves in magic-- the Deck Flip. 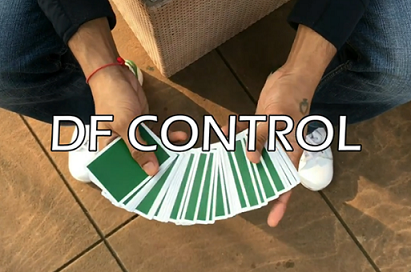 DF Control lets you control any card from the middle of the deck to the top in the action of doing a Deck Flip.